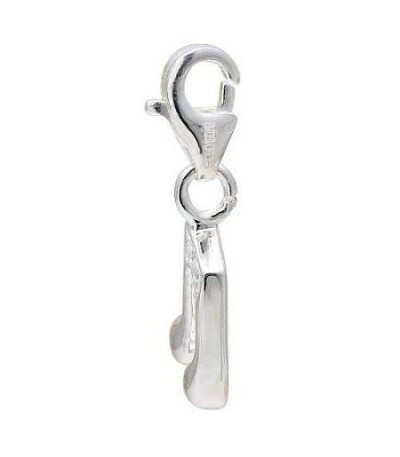 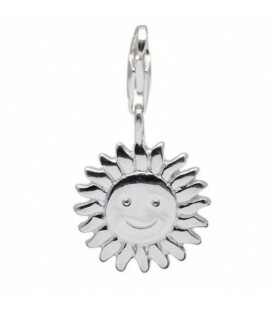 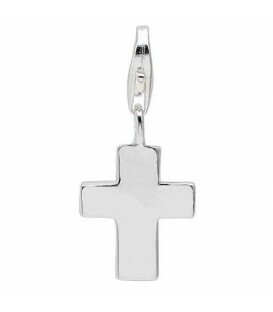 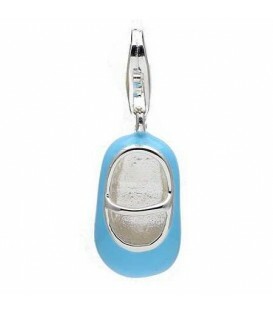 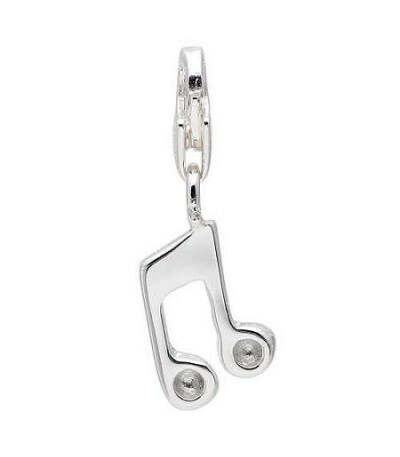 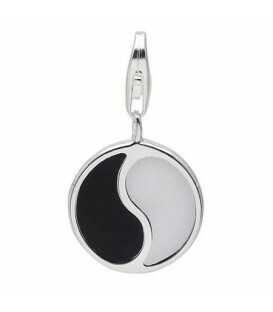 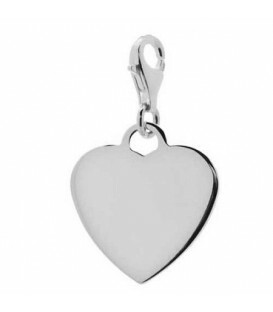 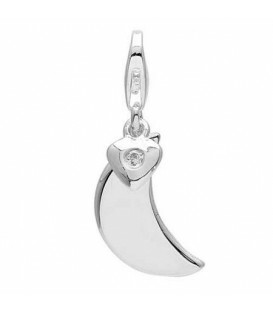 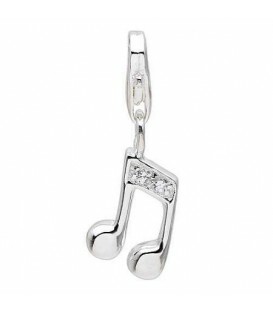 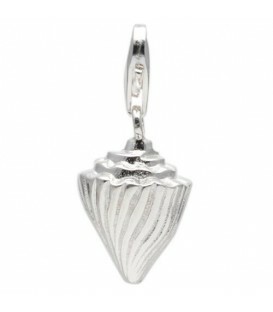 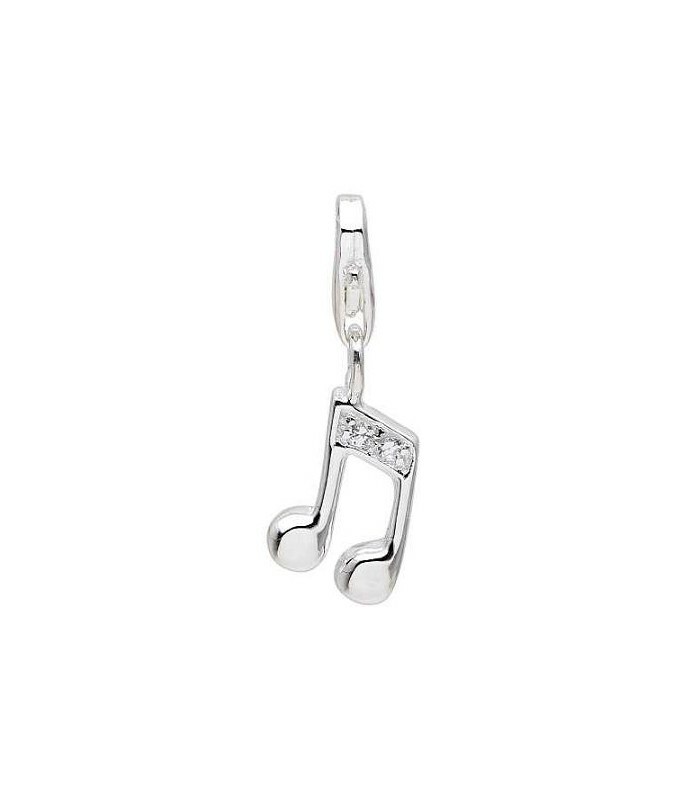 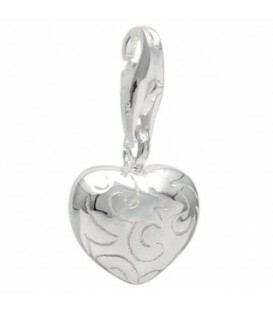 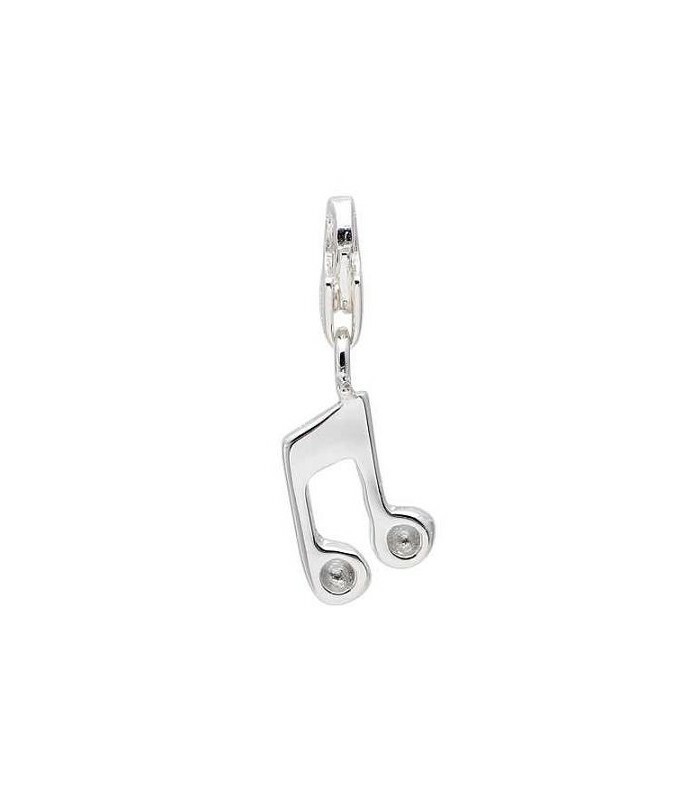 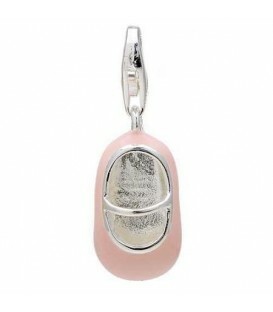 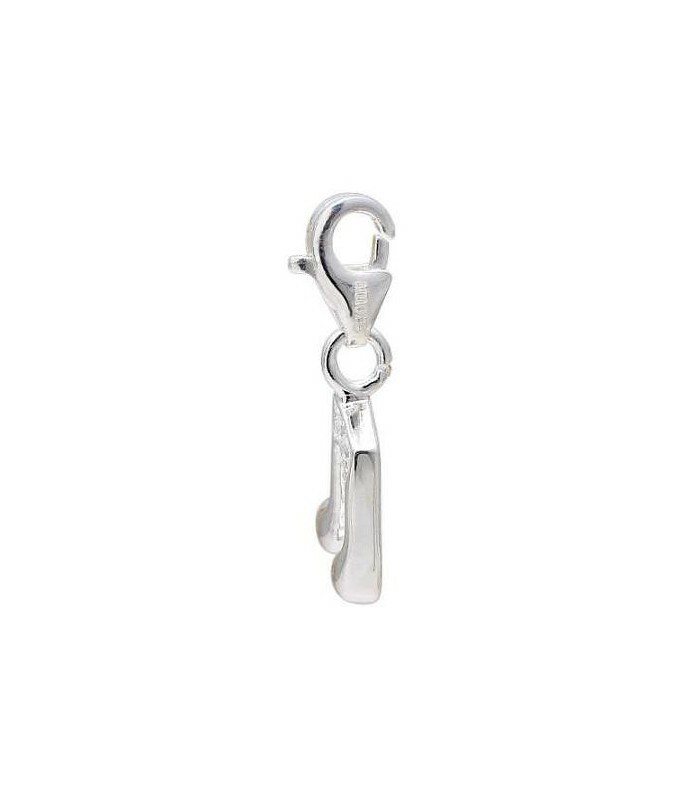 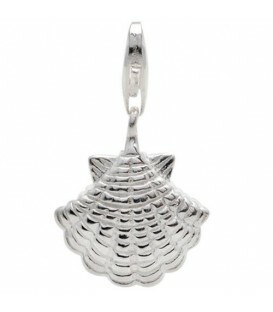 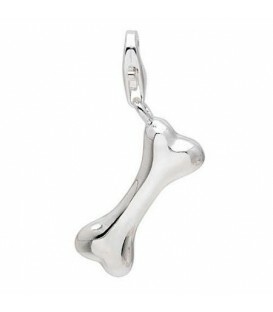 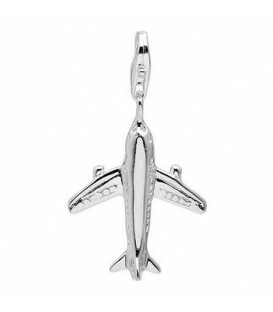 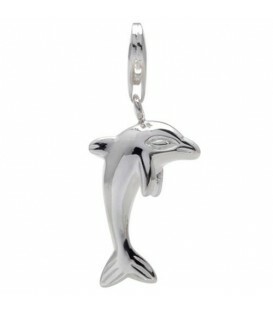 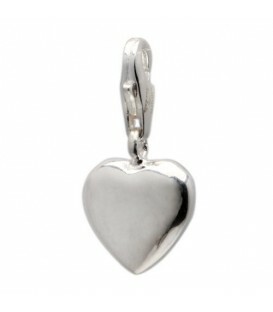 A simple and elegant Note Clip On Charm in 925 Sterling Silver. 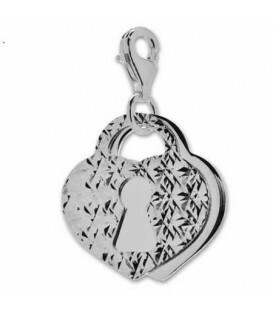 Tell your own story one charm at a time. 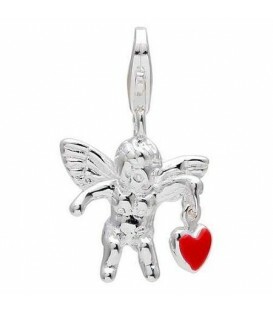 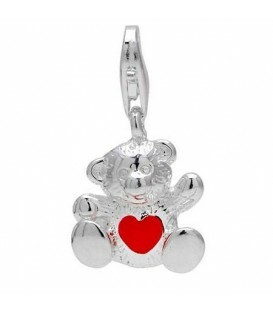 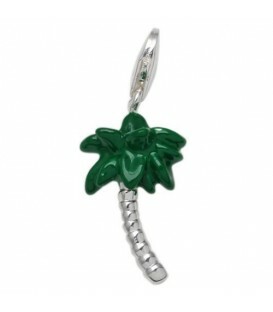 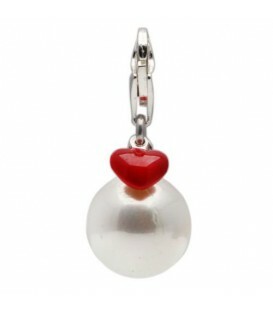 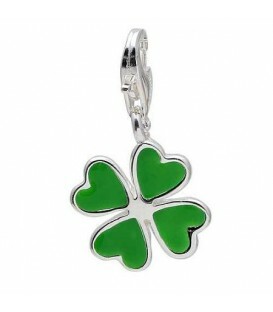 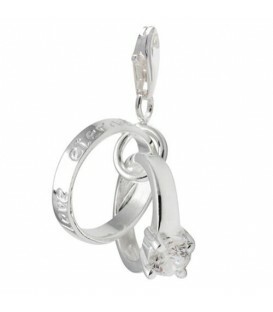 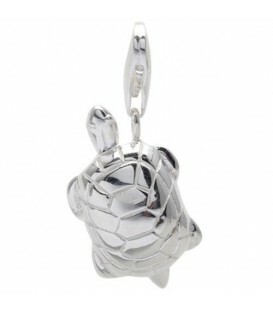 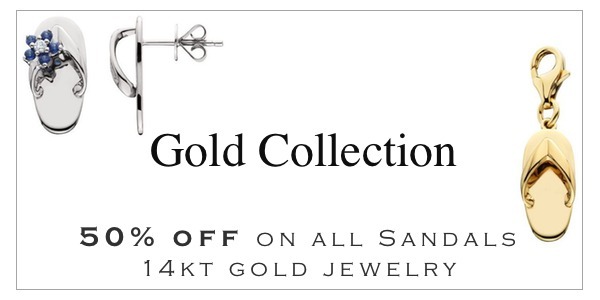 Treasure it forever with clip on charms fit Tiffany, Thomas Sabo and most classic charm bracelets. 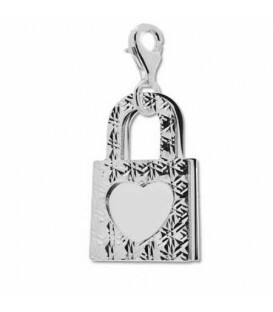 Customize your own charm story by exploring limitless options on the Charm Bracelet Designer.